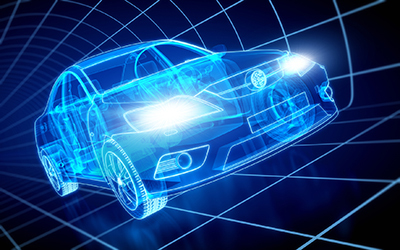 In this second part of our ISO 26262 part 11 blog, we look at the enhanced information that supports teams with base failure rate calculation. Many points of confusion have been cleared up in section 4.6.1, including the point that there is a distinction between functional safety and reliability. The influence of correctable errors is given good coverage. Section 4.6.3 of part 11 addresses the topic of base failure rate distribution in a concise manner, introducing the reader to the techniques for calculation of failure rates based on die and package. The die calculation methods use either area or number of equivalent gates. 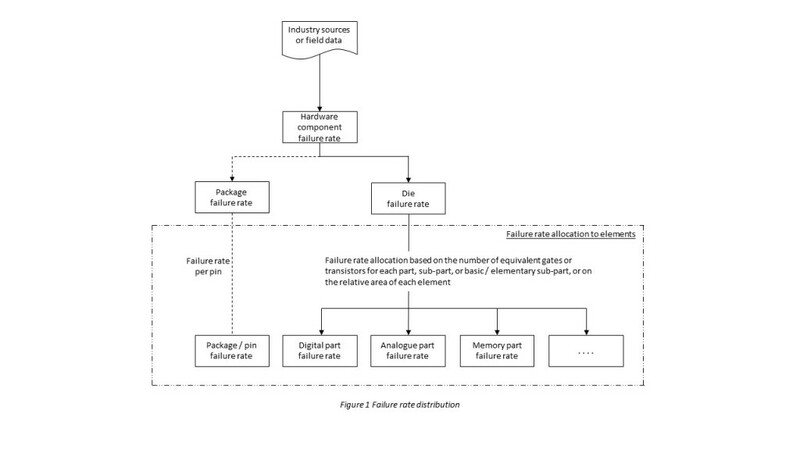 Figure 1 illustrates the typical factors contributing to the hardware component failure rate. A key factor in the calculation of these failure rates is the mission profile for the device. Section 4.6.3 of part 11 provides some excellent examples of how IEC TR 62380 can be utilised for base failure calculations and how these calculations are influenced by the mission profile defined for the item/element. Consideration is given to die, package and overstress, along with derating calculations. The reader is also given guidance on the use of field failure statistics and how these can be utilised to produce less conservative failure rate figures, but assessing field failure rates is not a simple task. The choice of model Weibull or exponential is one factor in this, but there is a good checklist provided for factors to consider when gathering the statistics. Likewise, how accelerated life tests can be used to support failure rate calculations provides additional information to that in the first edition of the standard and, in particular, part 5. For hardware teams, part 11 of the standard can greatly assist in the understanding of the requirements for failure rates in a way that was not so well defined in the first edition of 26262.